We are developing an Urban Ecology and Biodiversity Strategy to provide direction about how we manage and enhance municipal ecology and biodiversity. 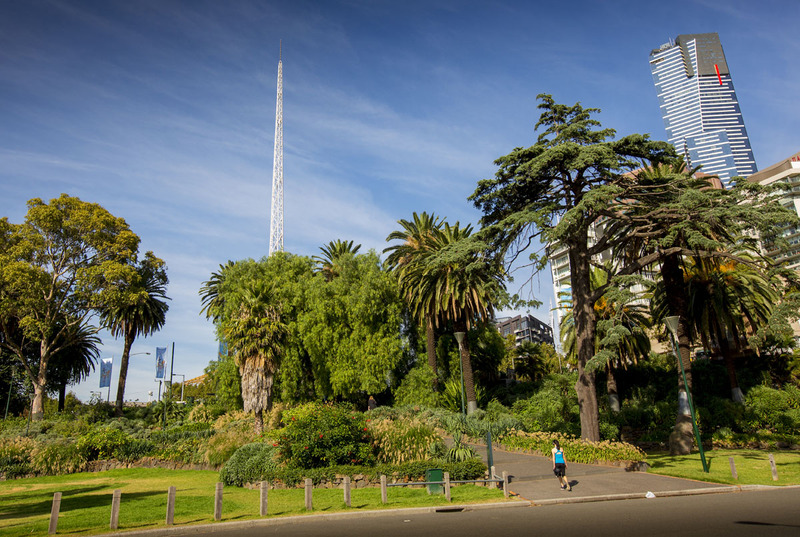 Healthy ecosystems and rich biodiversity are vital for the liveability of our city. Protecting and enhancing biodiversity will support the health and wellbeing of our community and contribute to effective climate change adaptation actions. The Draft Urban Ecology and Biodiversity Strategy is the product of a collaborative process. Thank you for all who have been with us on the journey so far, and provided input.